The nuclear-armed ballistic missile is the most destructive weapon the world has ever seen. The latest country to gain this awesome weapon is the Democratic People's Republic of Korea, more commonly referred to as North Korea. In 2013 the world held its breath. North Korea moved two ballistic missiles to their launch pads as international tension ramped up over the fraught political situation in the two Koreas. North Korea had first acquired short-range Soviet-built ballistic missiles during the 1970s. In the subsequent decades, a whole family of indigenous missiles was developed, of increasing size, range and technical sophistication. North Korea’s short-range missiles threaten South Korea, Japan, and possibly even Alaska and Hawaii. In parallel with the development of ballistic missiles themselves, North Korea has embarked on a programme to produce nuclear warheads that could be carried by the missiles. The country has carried out three nuclear tests since 2006, with the most recent taking place in 2013. But how dangerous are the ballistic missiles of North Korea? How did the world get to this dangerous impasse? ?This is the book to answer those questions. 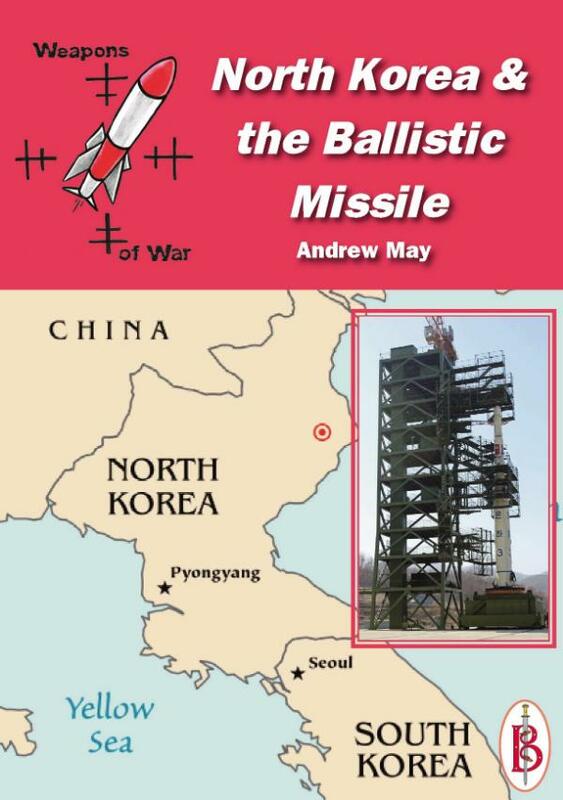 Chapter 2: What is a Ballistic Missile?